the return of shoe guru Patrick Cox. 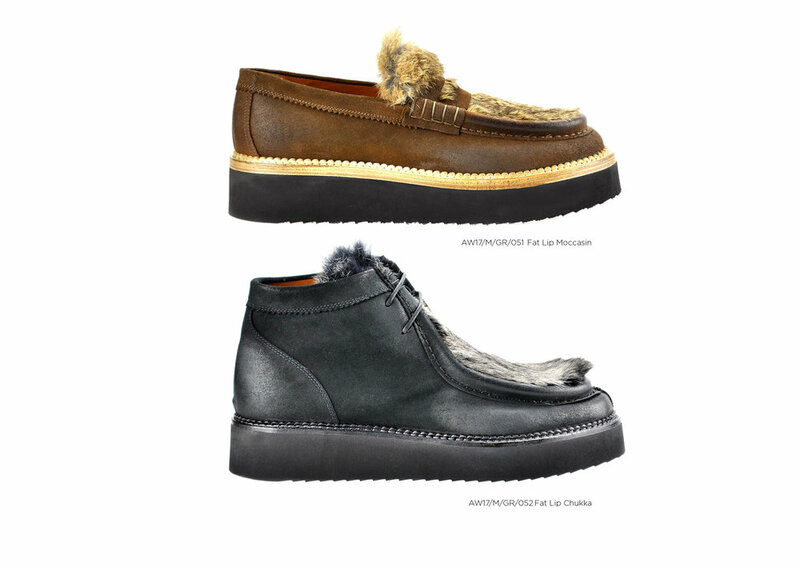 Italian made shoes and leather goods for men and women with Cox's signature style of wit and irony. A cool casual contemporary mix of sneakers, loafers and whatever else takes Patrick's fancy.